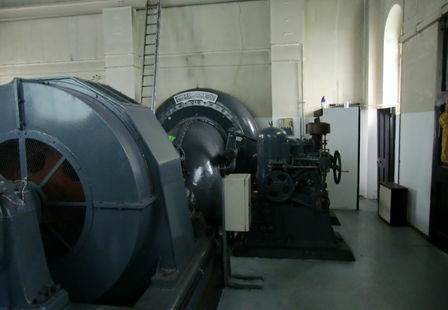 In 2004 TLS Hydro began planning and developing a site which has a long association with hydro power. 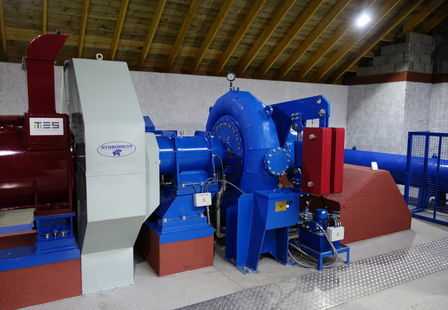 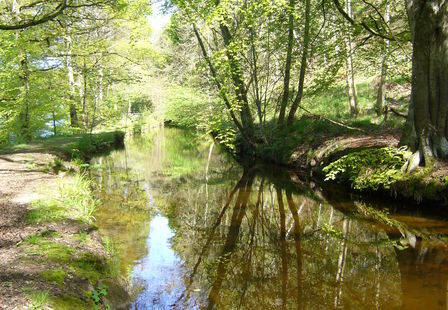 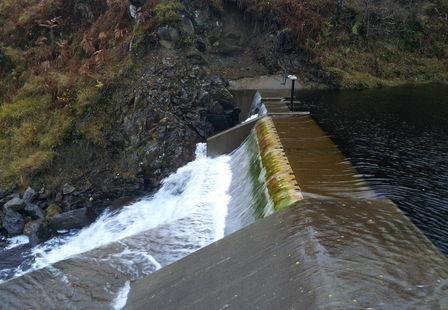 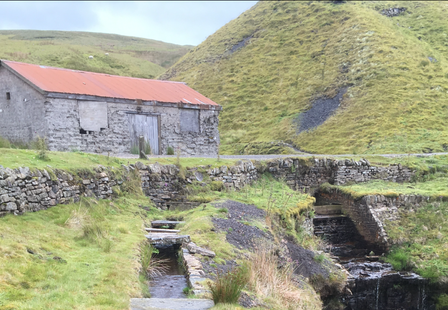 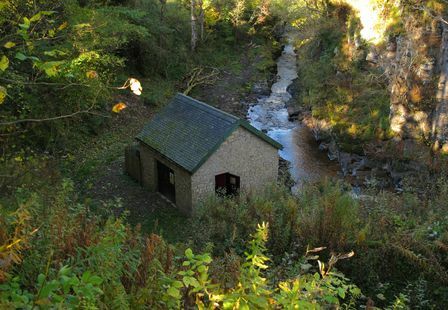 Cleghorn Hydro is located on the Mouse Water near Lanark in southern Scotland where energy in the river has been utilised since the Victorian era, most recently to supply electricity to local houses, farms, and factories. 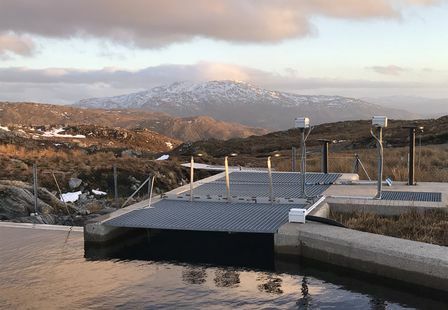 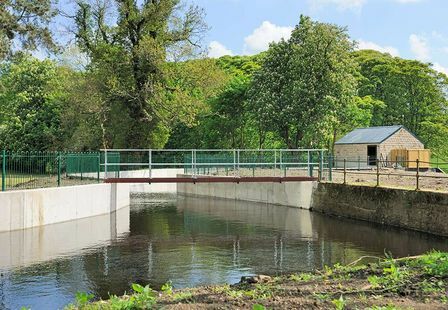 The site was derelict when we started working on it, so the development required the construction of a new weir, new water supply infrastructure and pipework, and a new building to house the new generation equipment. 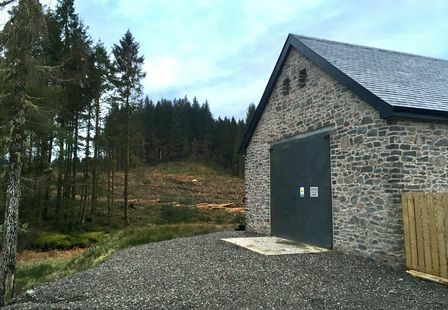 At present the 290kW station generates up to 900MWhs of electricity per annum, this is enough to power approximately 290 homes a year.